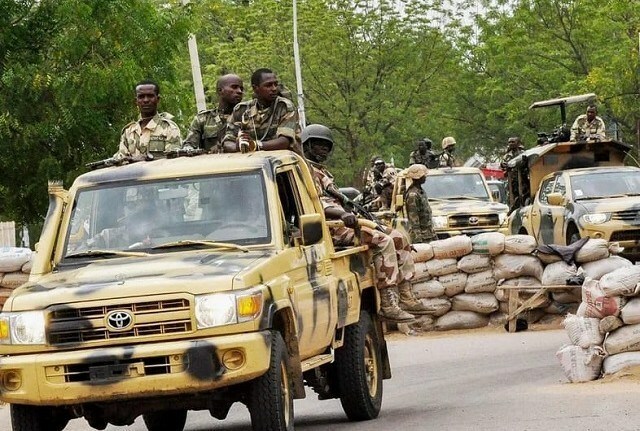 Many are feared dead while hundreds of residents fled their homes, as suspected Boko Haram terrorists attacked a military checkpoint in Biu Local Government Area of Borno State on Wednesday night. 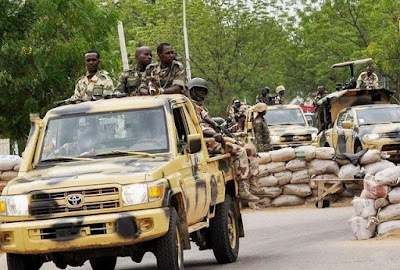 According to vigilantes and residents in the area, the terrorists stormed Miringa village, some 16km to Biu, the largest town in the southern part of the state, at about 6pm and shot sporadically at military personnel at checkpoints, killing several motorists and soldiers. Abdulrahman Miringa, one of the residents who fled the area, said hundreds of residents passed the night in Biu, while the invaders exchanged gunfire with the soldiers for about two hours, non-stop. "The incident started precisely at 6pm," Abdulrahman told SR correspondent by phone. "We thought it was a normal routine exercise by the military, but it became so severe and there was confusion everywhere. We stayed back till about 8:15pm. The gun battle was ongoing and we saw flames at the military base of the Command School. That's when I ran to Biu and passed the night there. "Hundreds of people from Miringa fled to Biu. Both children and women are currently in Biu as I speak with you. I believe many may have lost their lives, because the road many travellers ply that route." A vigilante source confirmed that the terrorists attacked two military checkpoints over a period few hours. "Yes, there was an attack on military checkpoints in Miringa last night. 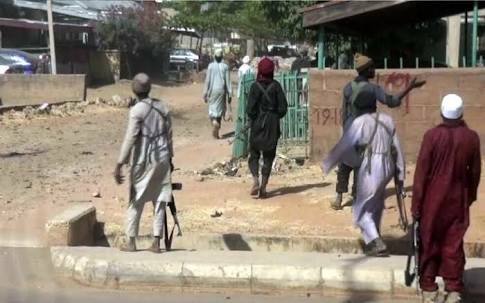 They attacked both the Command School checkpoint and that of the Government Primary School. The distance is about 1km and the troops engaged them, but many lost their lives on both sides," the vigilante said.